The Rockets are sending Ryan Anderson and De'Anthony Melton to the Suns for Marquese Chriss and Brandon Knight, according to ESPN.com's Adrian Wojnarowski. What's more, Houston doesn't have any plans to waive and stretch Brandon Knight's salary, per ESPN.com's Zach Lowe. 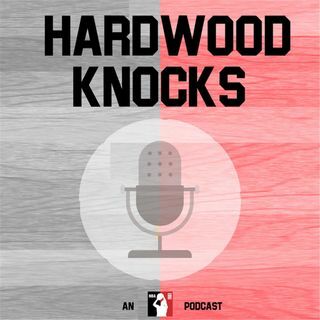 Hardwood Knocks breaks down this deal from every imaginable angle. From Knight's fit in Houston and the Suns' train of thought, to prospective point guard trades for Phoenix and ... Maggiori informazioni everything and anything in between, Andy and Dan are in peak "WELCOME TO THE NBA IN LATE-AUGUST/BASICALLY SEPTEMBER" mode. So, as the kids (used to) say, let's roll!